Okanagan WaterWise - Why WaterWise? Water is the source of all life in the Okanagan valley. It is essential to our well-being and to the creatures we share this valley with. It is central to the stunning landscape, strong economy, and unique culture of the Okanagan. 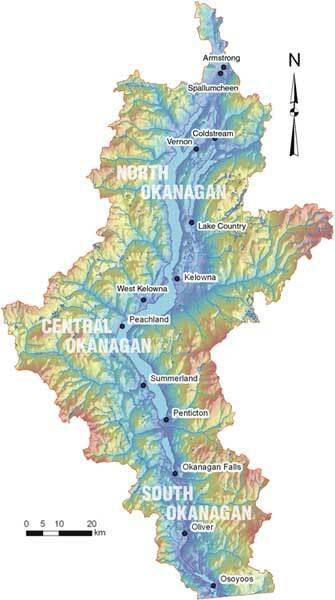 The Okanagan Basin Water Board is the organization entrusted, by the Okanagan's municipal and regional governments, to identify and resolve water issues in the valley. Its goal is to protect and enhance the quality of life of Okanagan residents by protecting and managing our water resources, but it can't do it alone. Okanagan WaterWise was born out of a need to unify valley residents: We share the valley, the water, and we need to share the responsibility of protecting our water and quality of life. 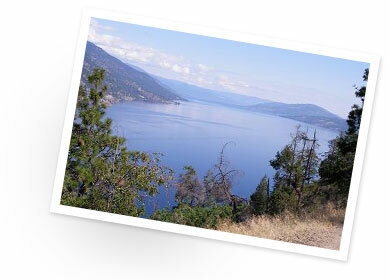 The Okanagan's lakes, beaches, mountains, and parks are what drew many of us to live here. It is this natural setting that also attracts thousands of visitors each year. If we act to protect our water and natural space now, our children and grandchildren can be assured of enjoying the same beautiful areas we enjoy today. But, we must all do our part. Where does the Okanagan’s water come from? Why does it need our protection? Check out this music video and find out!